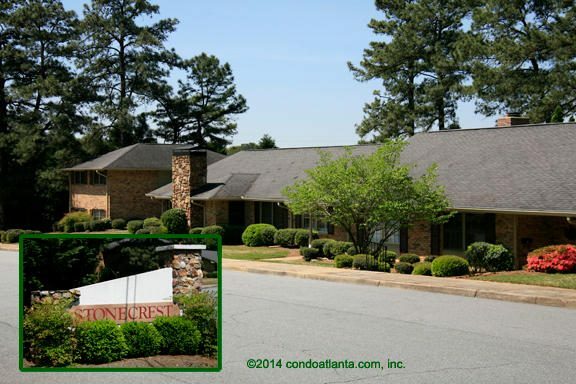 Stonecrest is a lovely established community of ranch style condominium homes. Enjoy all the benefits of a home conveniently located in the Chambleee area near Embry Hills. Love living near recreational green spaces including Graves Park, and Henderson Park. Sports fans will enjoy proximity to the Atlanta Silverbacks Park. Golf enthusiasts will appreciate the short drive to Heritage Golf Links, and the Northcrest Golf Driving Range. Commuters will appreciate access to travel routes along Chamblee Tucker Road, I-285, and I-85. North Druid Hills, Toco Hills, Embry Hills, Merry Hills, Briarcliff Heights, Biltmore Acres, Woodland Hills, and more. Just east of metropolitan Atlanta, you’ll discover neighborhoods and communities with all the advantages of a suburban feel and proximity to everything in the Heart of Metropolitan Atlanta! These areas are home to world class educational institutions including Mercer University, fabulous eateries, fine dining, live music and boutique shopping! Residents also enjoy the beautiful green spaces of Kittredge Park, LavVista Park, and WD Thomson Park.